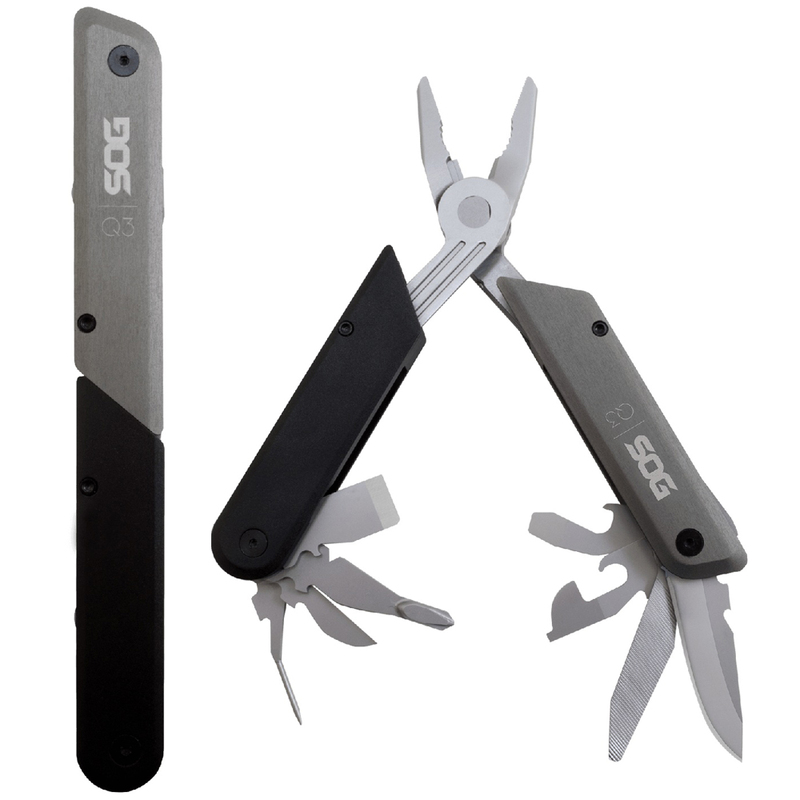 Designed to endure, the Baton Q3 will get you out of a wide array of tough situations. 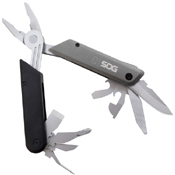 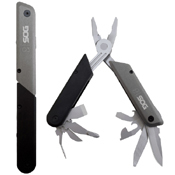 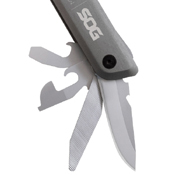 Based on the classic multi-tool, it fulfills your basic essentials for wilderness and urban adventure and has what you need before you know you need it. 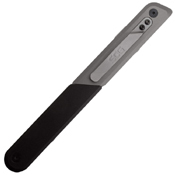 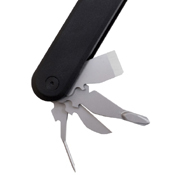 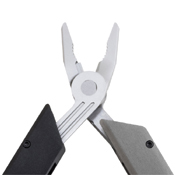 Equipped with: awl, blade (straight edge), bolt/nut gripper, bottle opener, can opener, chisel, file (3-sided), flat screwdriver (medium), flat screwdriver (small), jewelry driver, phillips screwdriver, pliers, wire cutter (soft).